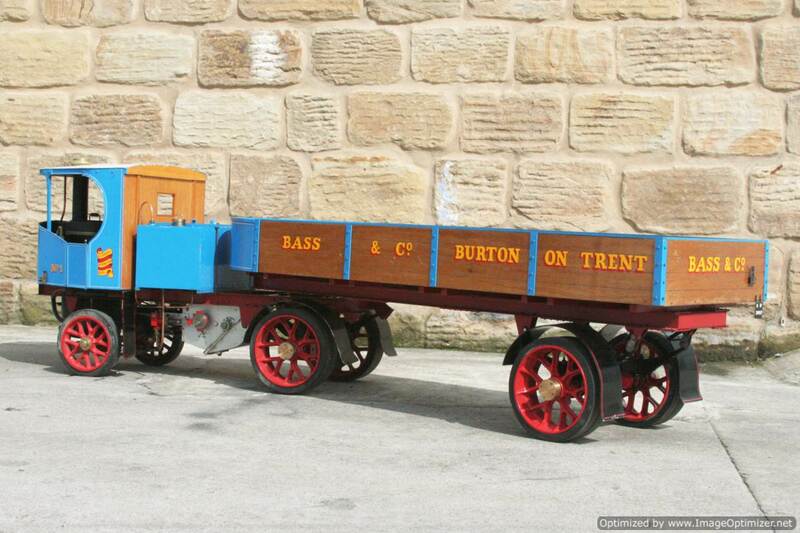 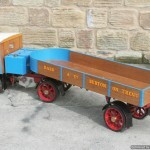 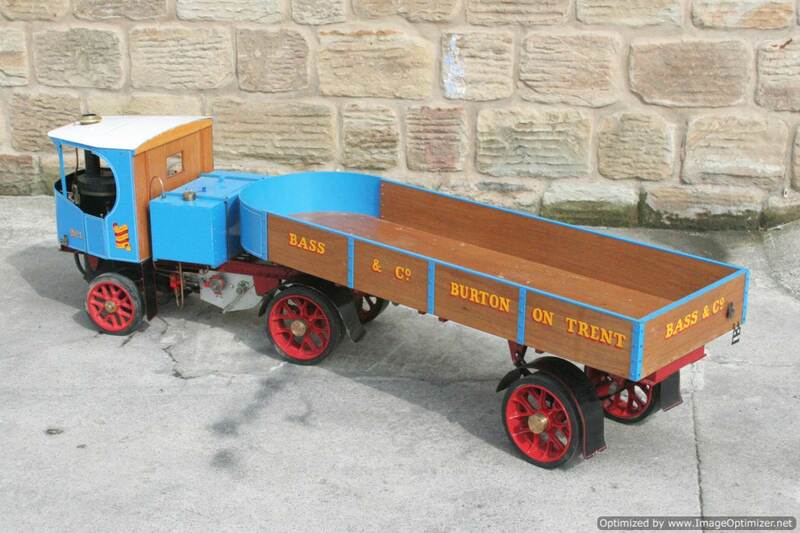 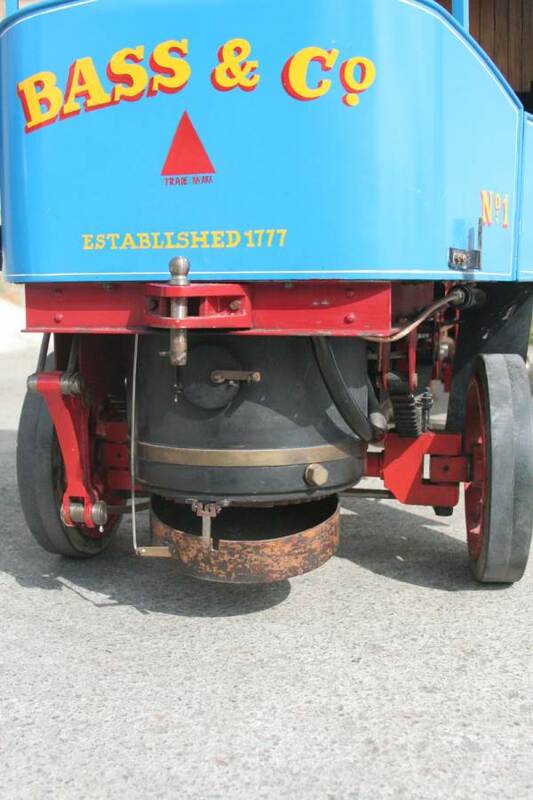 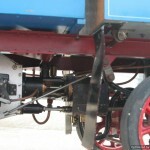 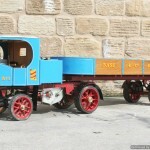 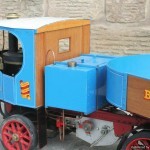 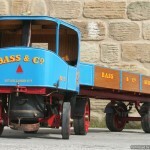 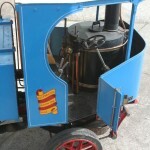 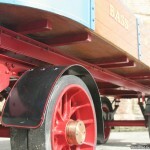 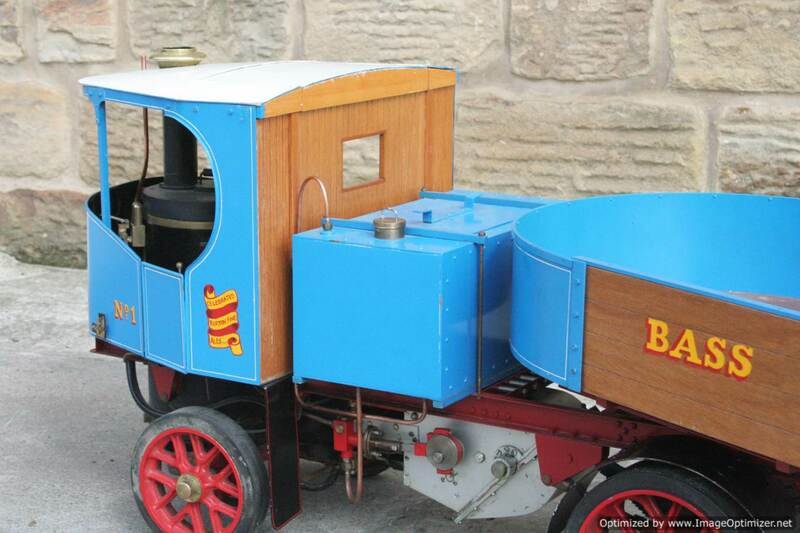 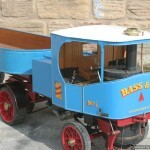 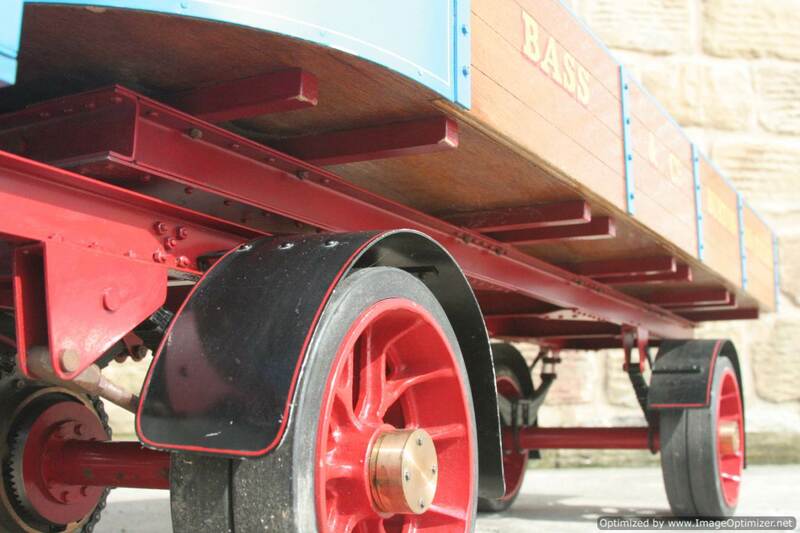 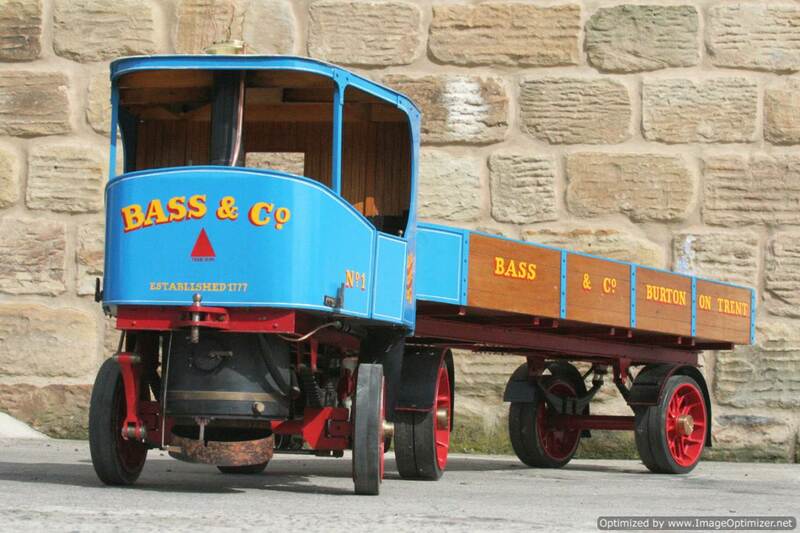 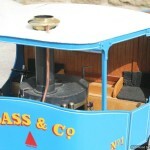 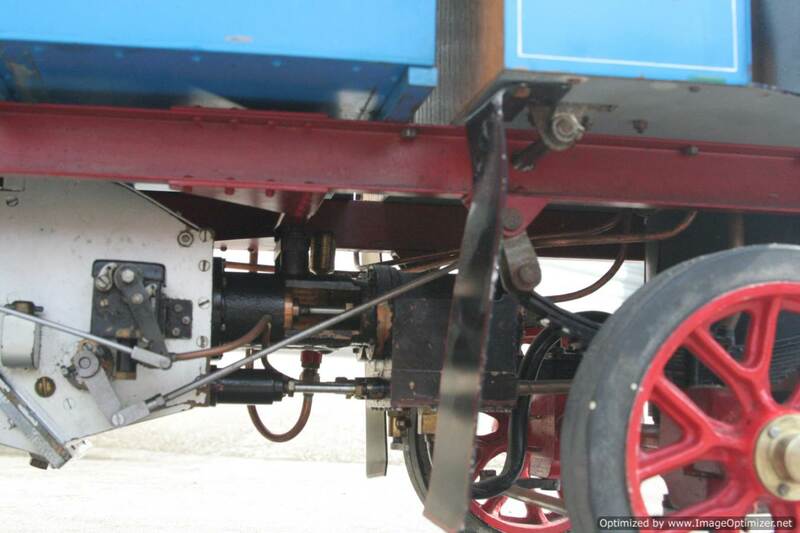 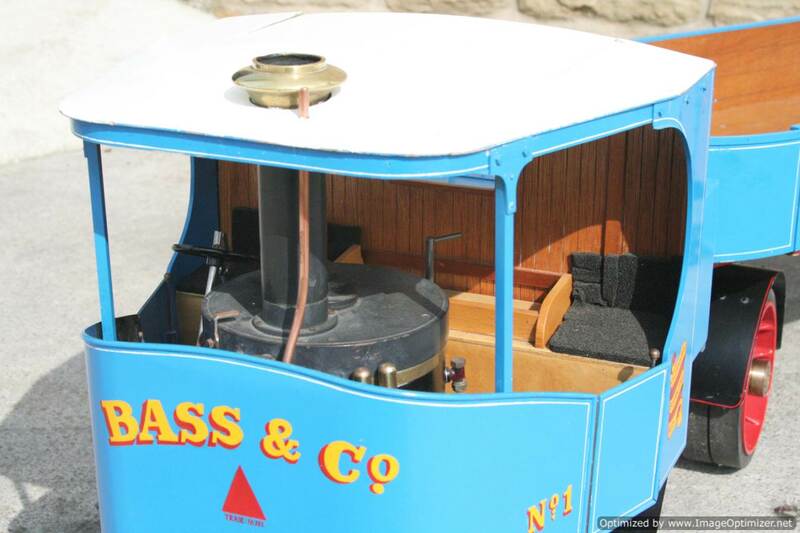 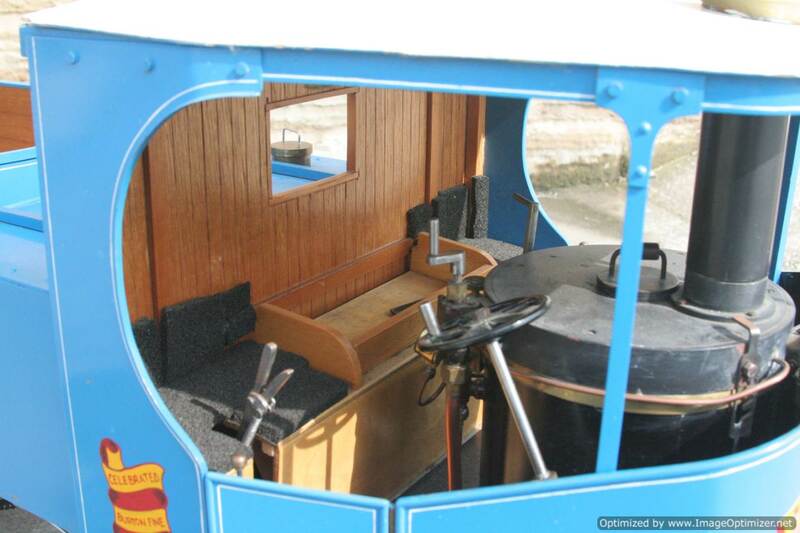 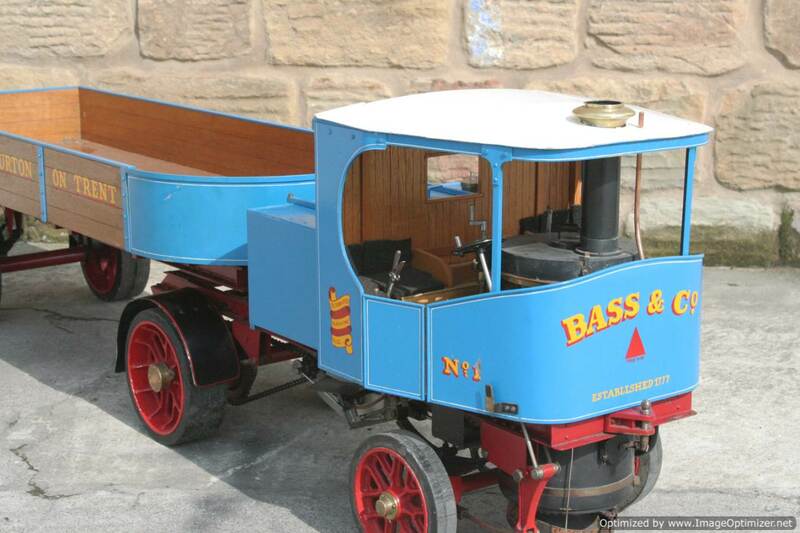 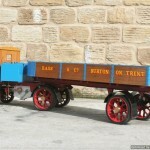 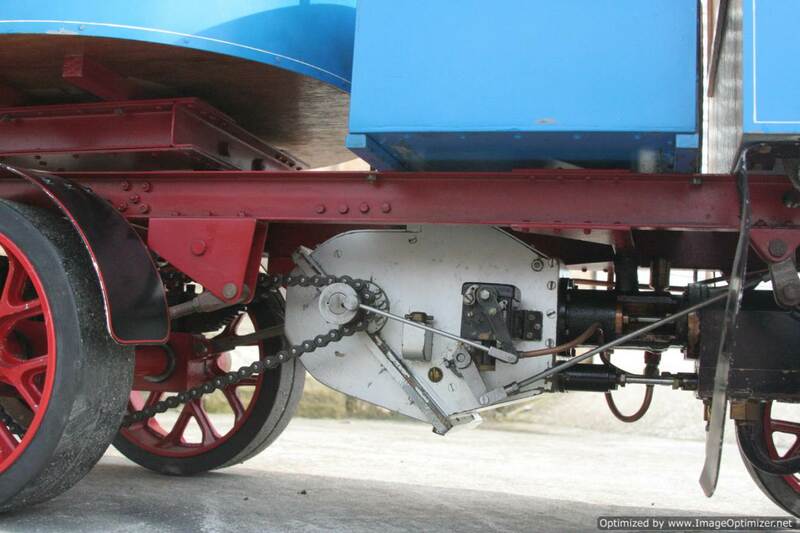 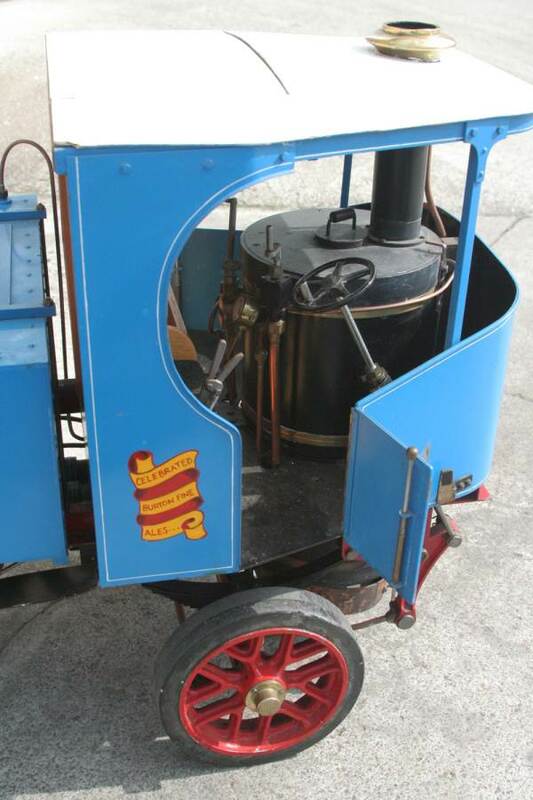 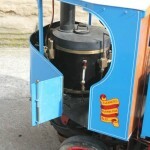 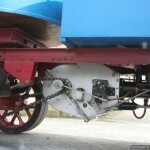 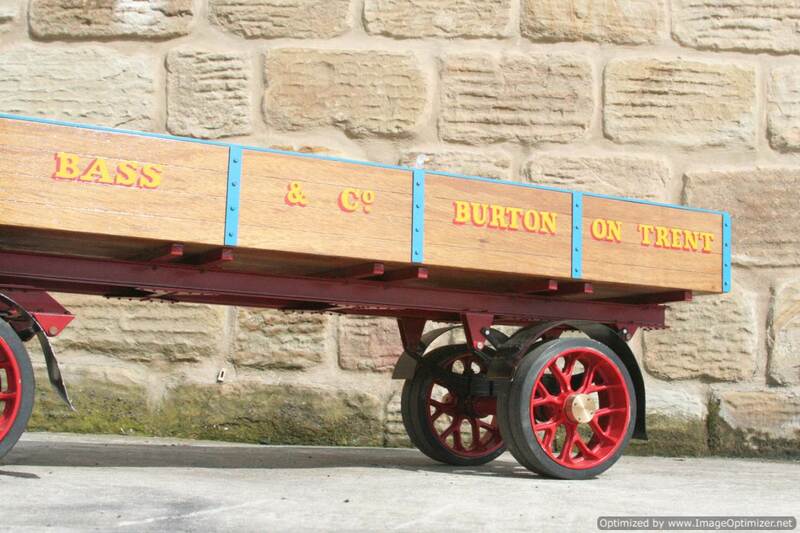 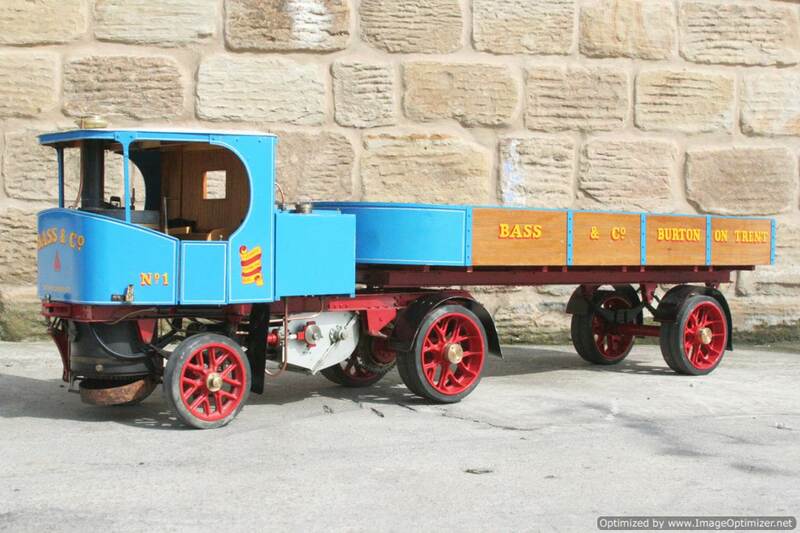 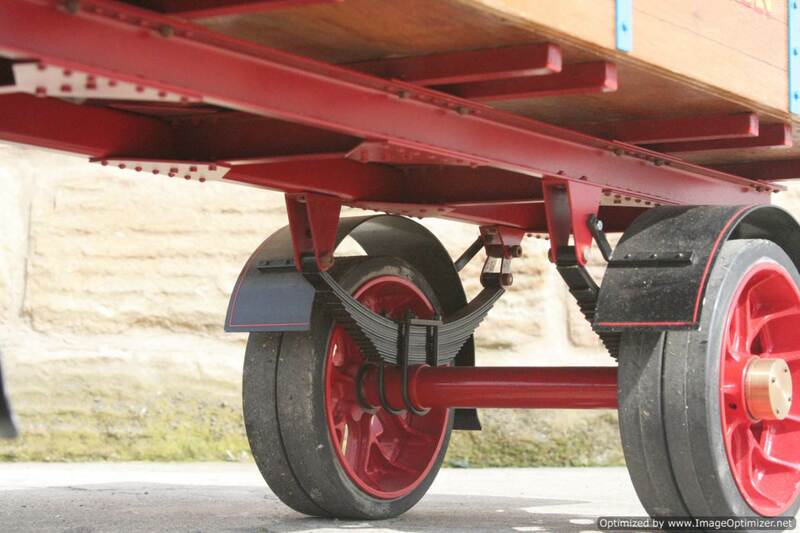 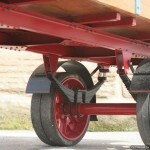 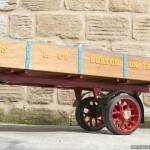 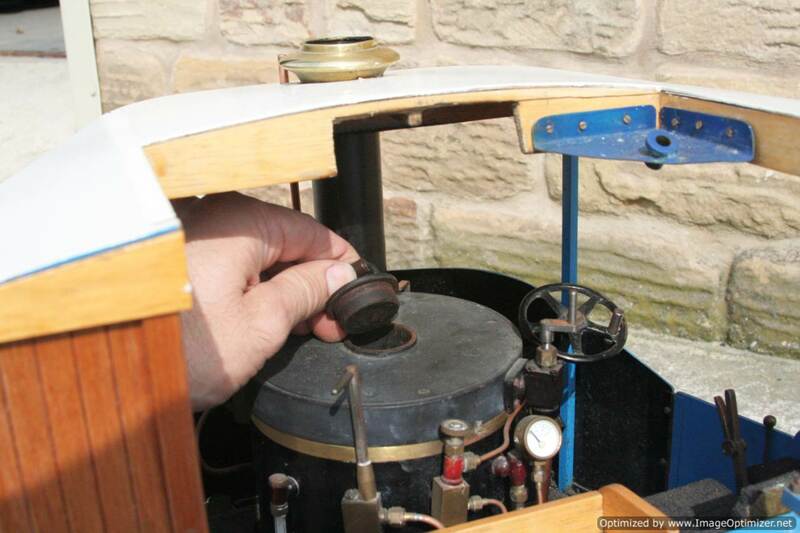 Here we have another lovely 2″ Clayton Undertype steam wagon built to Robin Dyer Designs. 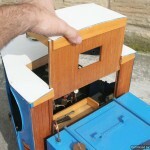 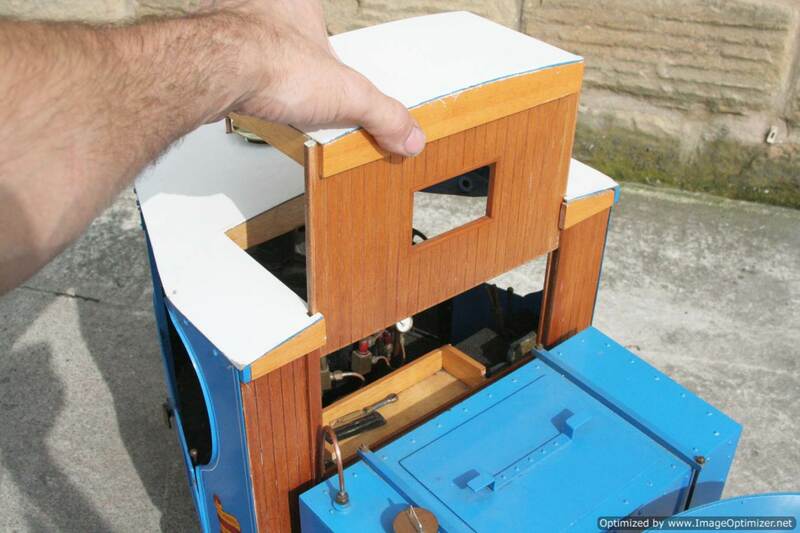 The design is a very well proven one, with a good few having been successfully made to what are really very nicely detailed drawings that were also serialised in Model Engineer at the end of the 1970s. 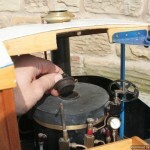 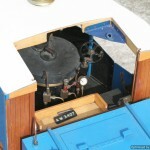 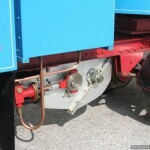 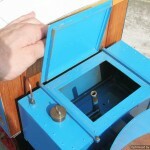 The boiler is silver soldered copper as usual, and there is an injector for the water, as well as a mechanical pump mounted on the crank shaft. 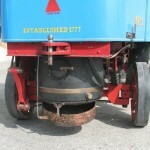 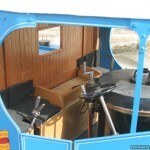 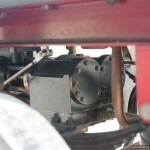 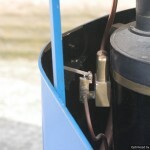 There is also an emergency hand pump in the tank behind the cab. 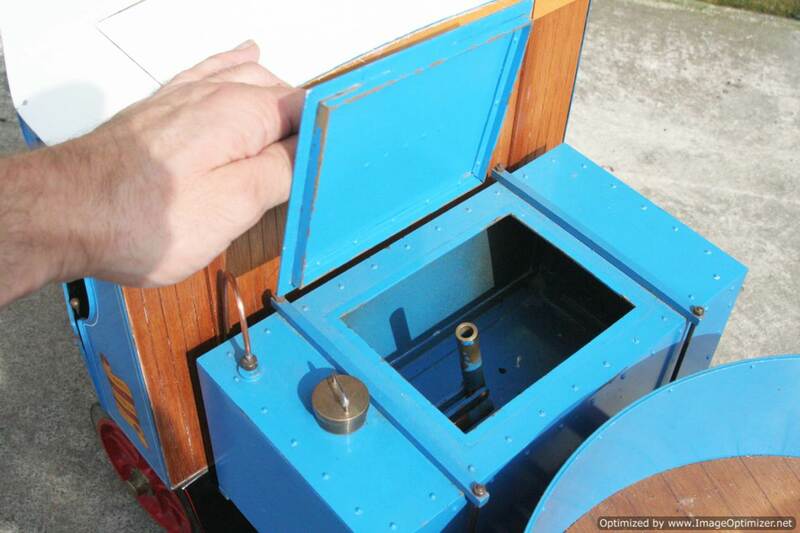 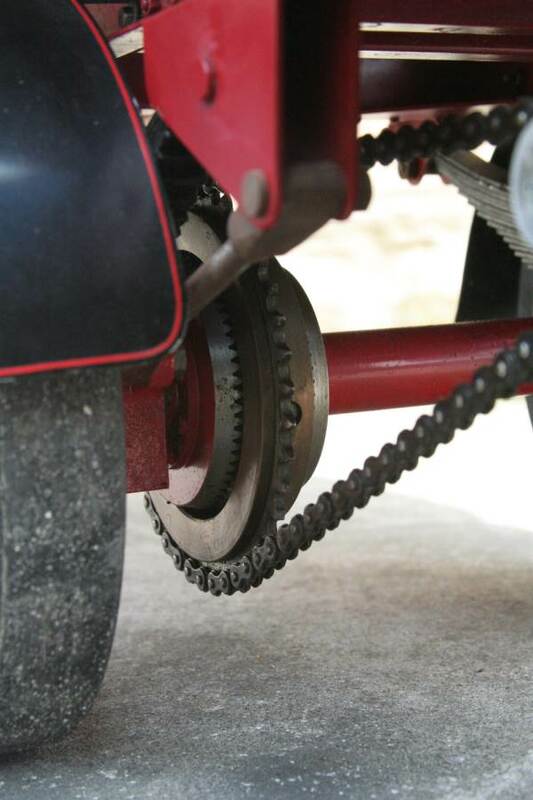 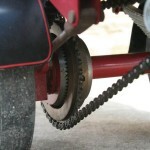 Lubrication is mechanical, and has a decent sized resevoir under the floor. 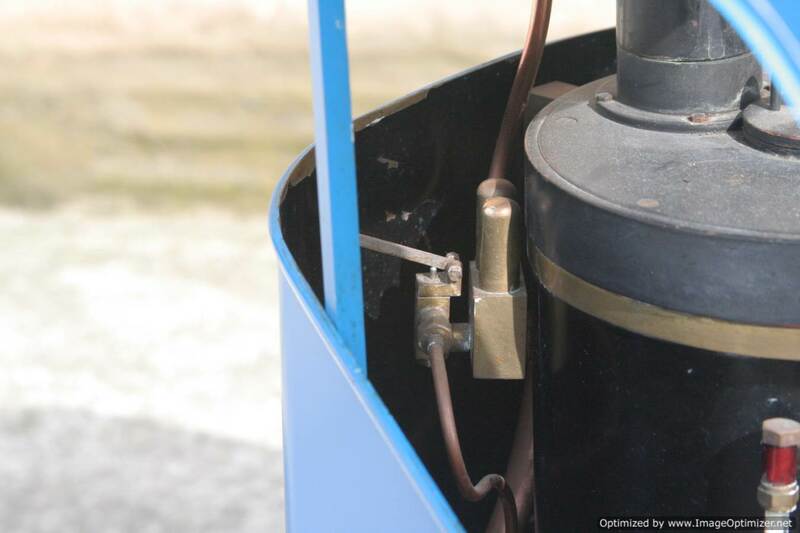 As is usually the case with the 2″ Claytons, this is a really nicely made little thing, that although not the most powerful model out there, will comfortably pull you around on a decently smooth surface. 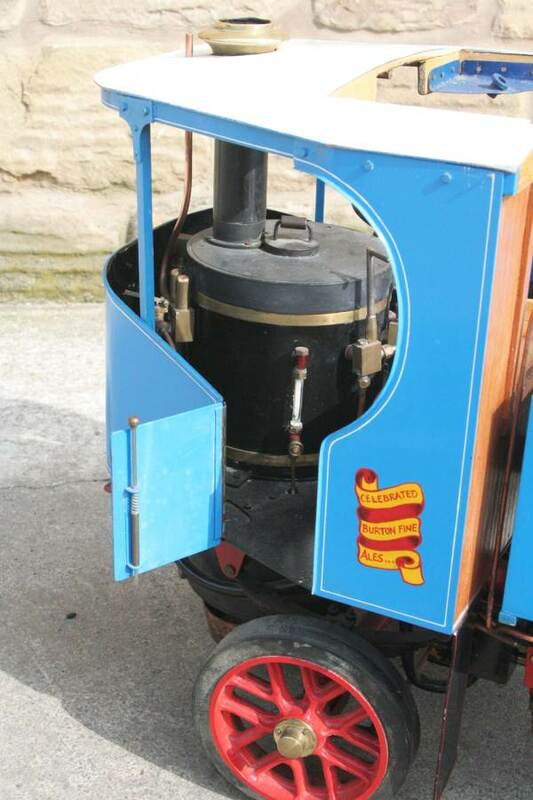 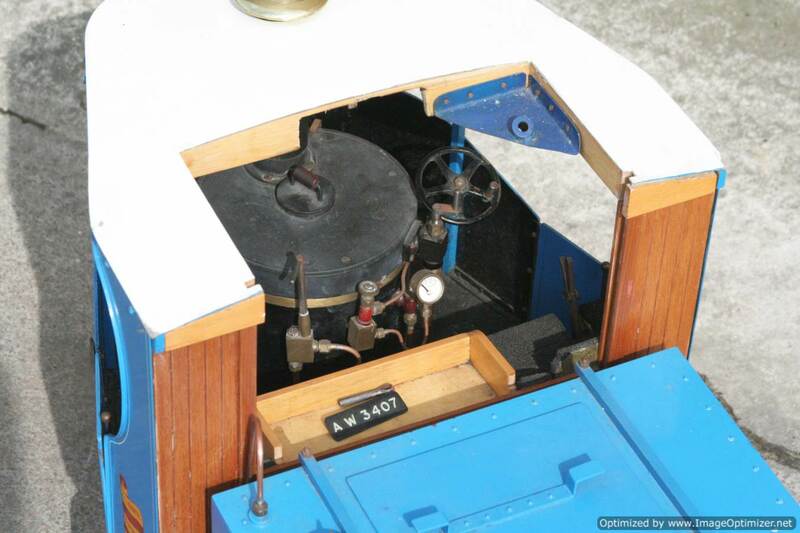 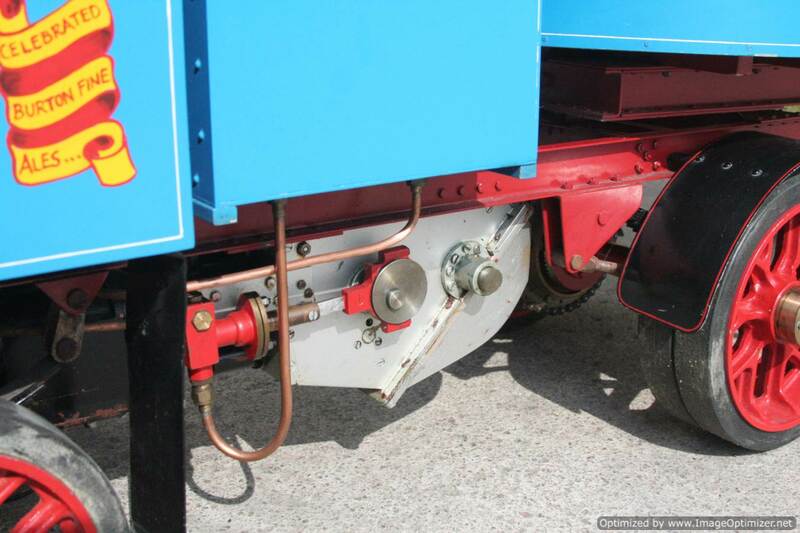 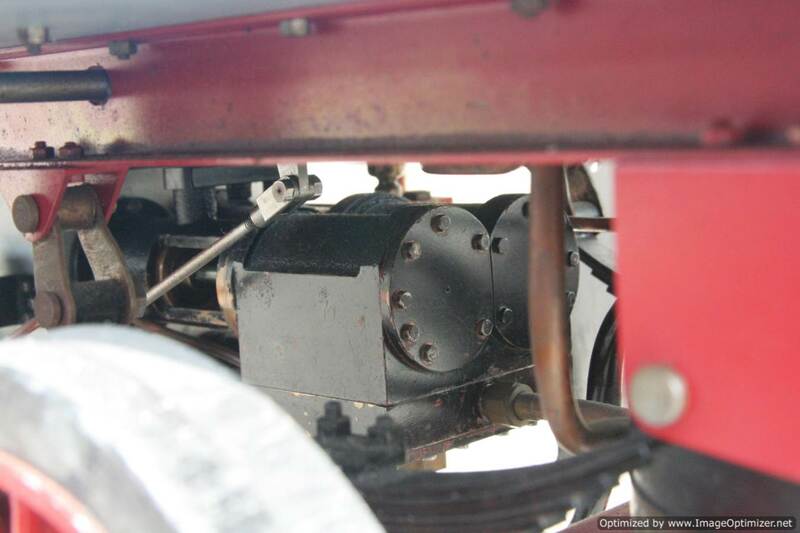 And as with all our models, she can leave us fully tested and can be given a fresh 4 year hydraulic boiler certificate and a new annual steam certificate so she’s ready to play.